Make bread and discuss the chemistry of it rising. For a lesson on states of matter, the students pointed out every time they found a different state during this activity, whether it is one of the ingredients or a new state made by a chemical reaction. 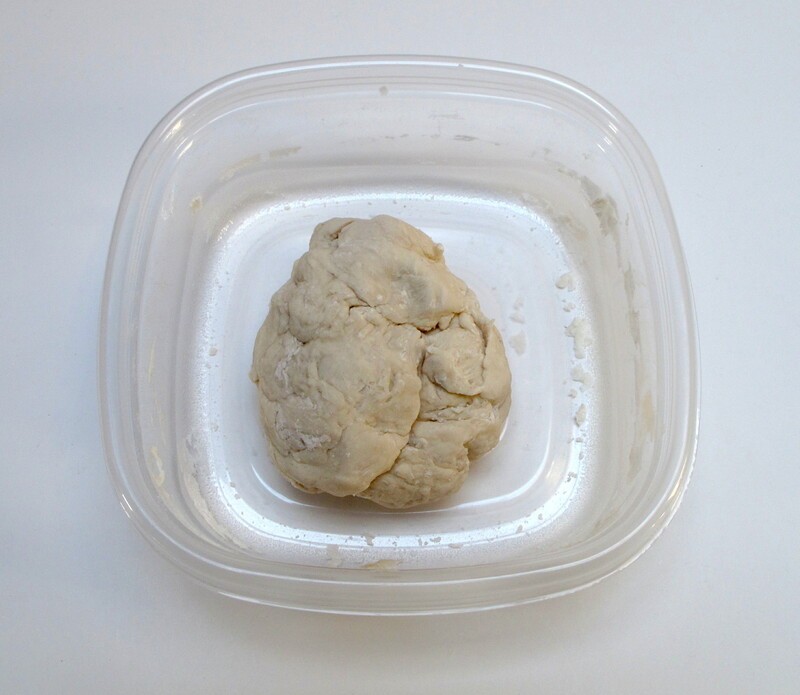 Make dough in groups of 3 or 4. Teacher adds water to the bowl. Students add yeast, sugar and mix. The yeast is a living thing and starts to eat the sugar. Students add the salt, flour and mix. Then use hands to knead the dough (stretch, fold and flatten, repeated). Divide each dough ball into 3 or 4 pieces. Put a piece on each square of aluminum foil for each student. The students knead some more, then mould into a shape (e.g. 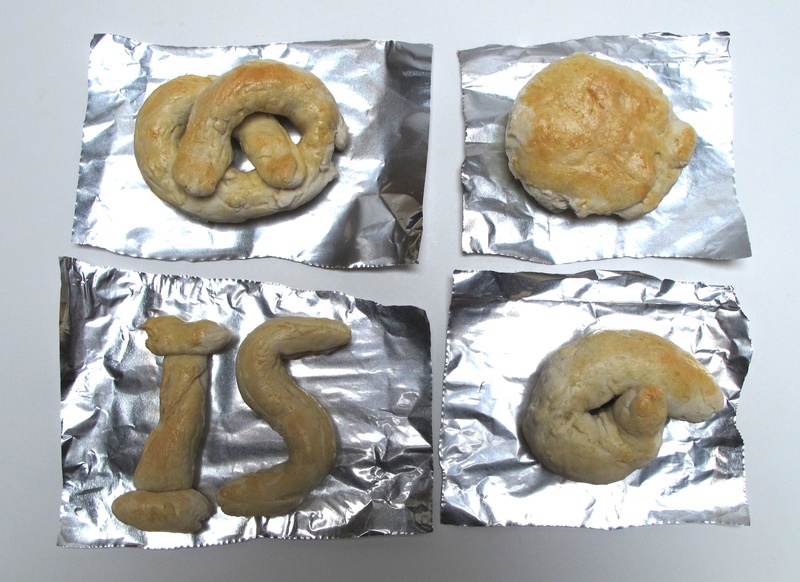 pretzel). 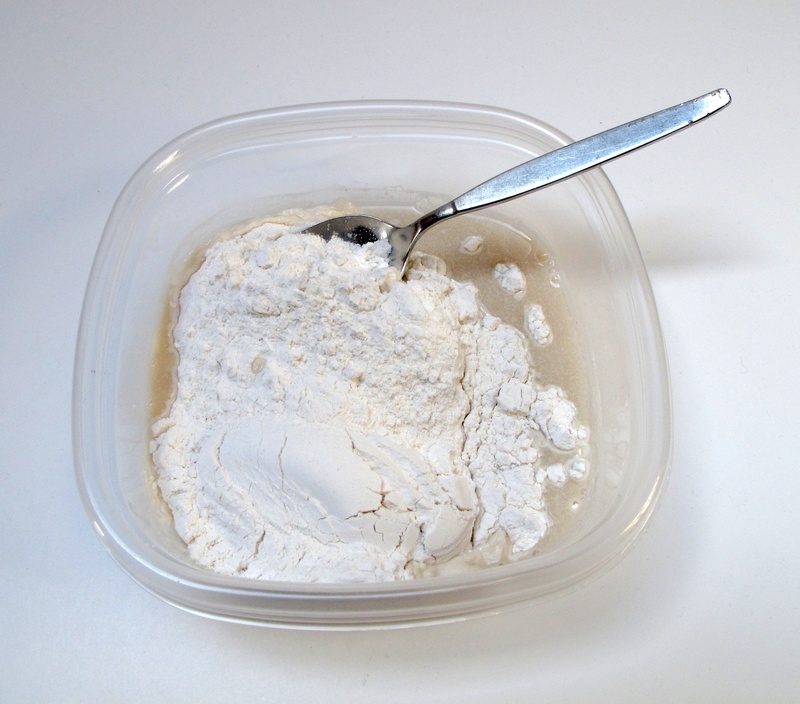 Talk about what is happening to the flour as it is kneaded: the flour has molecules in it that are made longer and longer as the dough is stretched, then folded over. They give the dough an elastic texture, that gives the finished bread the light texture. Leave to rise for a few minutes - a gas is made by the ingredients that make the dough rise. What is yeast? A living thing. Breathes like us. It eats sugar and releases gas bubbles into the dough. The gas bubbles get stuck in the dough and makes it rise. Add name to each piece of foil. Brush bread with egg and put in the preheated oven. Bake at 350 degrees F for about 15 minutes, until brown on top. They may need turning/switching around in the oven. While the bread is cooking, do another activity: make butter or use molecule models to show the chemical reaction happening between yeast and sugar. See the lesson plans for including these activities. Before eating the bread, break it open to see the holes in it, made by the expanded gas bubbles in the dough. Yeast is not a plant, but a fungus.